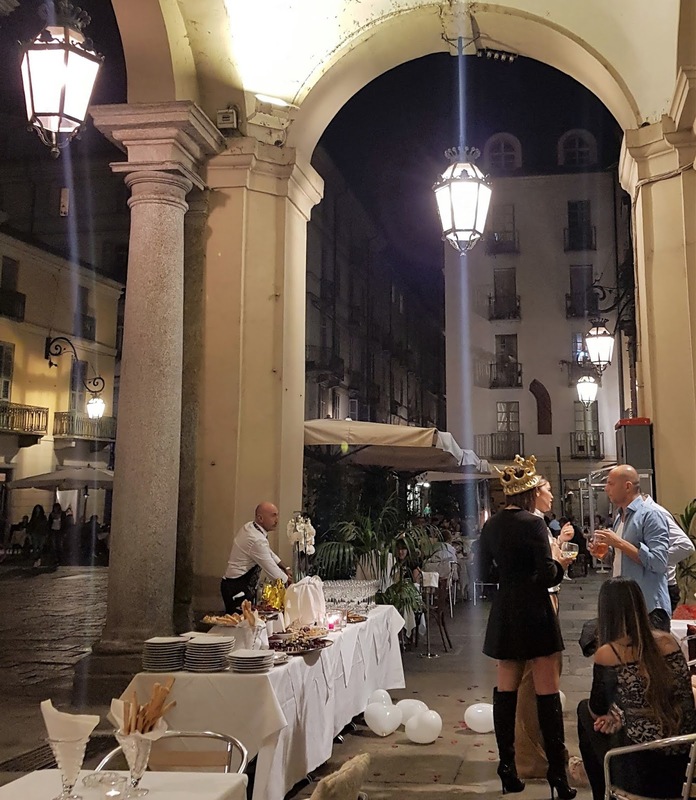 The top three events listed below have been taking place in Turin every October and still represent our local soul; to them, please, add the many art exhibits and all the food and wine related appointments that celebrate the harvest. Picture yourselves sipping locally produced wines paired with our local specialties on October 19-28 when you can stroll under the arcades/poriticoes with a glass of wine in one hand and food in the other! 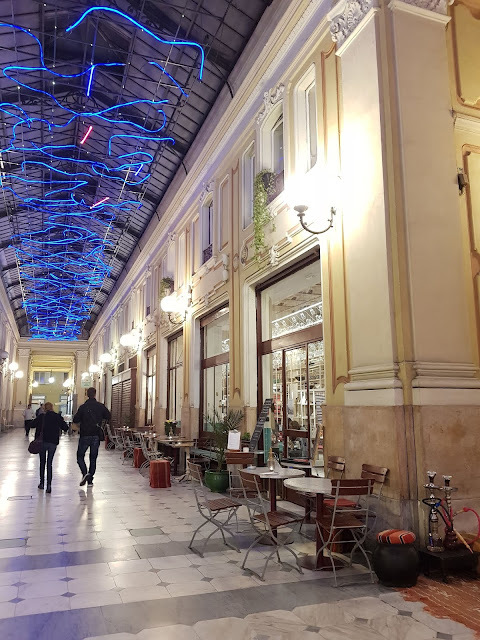 Turin is the Italian MO-Town thanks to its automobile industry (ever heard of FIAT 500?) but also for the love of electronic and techno music! This festival has been taking place in Turin for over a decade every October and makes of Turin a real haven for all dance lovers! So, this October 12-13 has a rich program of 12h parties in Lingotto, extra events, workshops and club nights all across our city. 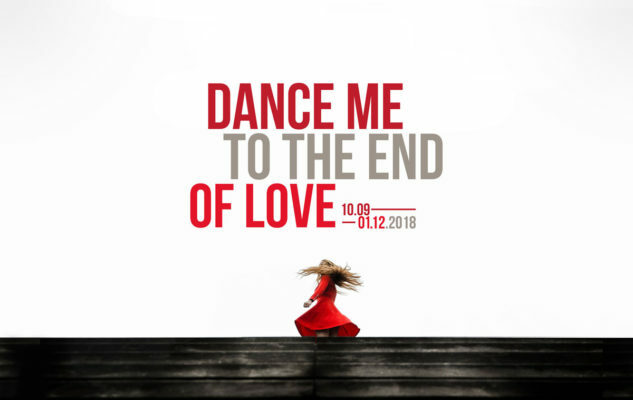 Dance me to the end of Love is the title of the 2018 edition that lasts 3 months up to December 1st. 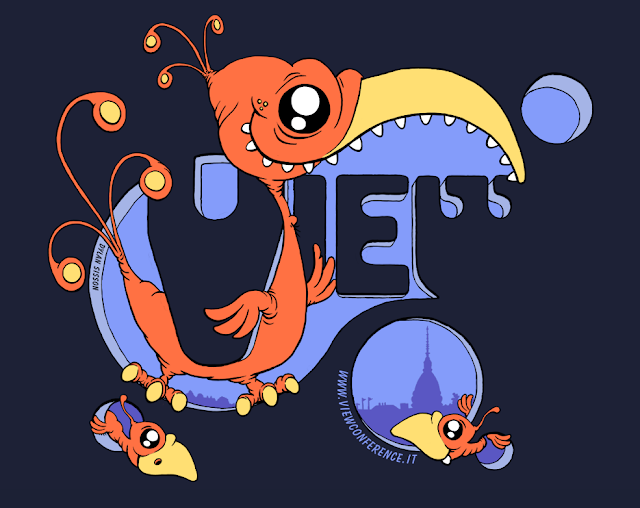 In a universal language, 18 shows, 16 theater companies coming from 8 different countries express ideas, moods, currents, dance styles, charm, poetry, music and moving shapes. If dancing is your passion, Turin is your city! This is one of those festivals that take place in theaters, castles and other unusual venues. The ticket price varies to welcome everyone and share the love for dance with all budgets. Have a look at this year's program and if you can't make it in 2018, mark it down for 2019! No matter what your interest is and what your hobbies are, Turin is always ahead of its times! Put it in your bucketlist and visit it soon before our treasure chest opens and this best-kept secret of Italy is shared by millions of tourists. Devote 3-4 days to Turin to get to know her from within, just 1 day isn't enough and you'll be crying to be back! We are a city of many contrasts and one long royal tradition, with our vidaroyal activities and mindfulness sessions, you will enjoy our life style at its full.